Managing banknotes and coins is central to operations within the Retail sector and is an intrinsic part of both customer transactions and interactions. Developing a comprehensive cash management strategy is essential to optimizing staff efficiency, delivering exceptional customer service and ultimately increasing profitability. With a long heritage in creating and delivering unique cash management solutions, our knowledge, skill and technology can transform cash management in Retail from a laborious , manual focused and expensive process into a dynamic, customer supporting activity that ultimately adds to the bottom line. We provide cash management solutions that embrace the whole of the enterprise, working closely as business partners to identify your business needs and deliver a tangible return on investment. CASHINFINITY™ CI-300 answers retail challenges by providing increased capacity for large deposits and transactions. Designed for back office cash settlement for retailers, till replenishment and easy end of day balancing. It utilizes intelligent bill tracking and internal auditing for optimum security. Treasury Management Recycler Processes cash drawers creating cash inventory. Communication directly to bank or armored courier to provide processing of cash drawers, provisional credit and till replenishment. Increased High Speed — Highest Speed in the Industry 10 notes per second deposit and withdraw means faster processing of deposits, withdraws and bill exchanges saving both time and money. Internal Auto Verification Performs internal automatic verification to ensure balanced cash inventory. 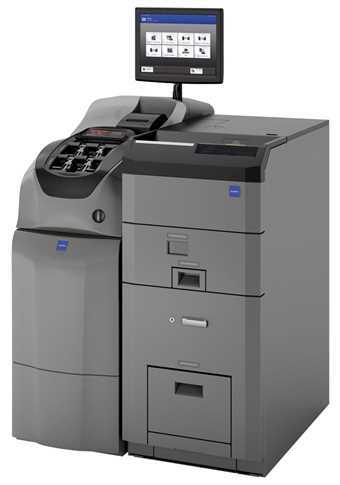 The CI-200 reduces the burden and risk of your back office cash processes. Automated processing of cash accelerates start and end of day processes as well as shift changes, reduces the risk of cash shrinkage, enhances the productivity of your staff and enables provisional credit where available. The handling and movement of cash in any retail environment can be costly and impacts the efficiency of your staff and business operations. The CI-50 for the back office is part of our dynamic CASHINFINITY™ solution. 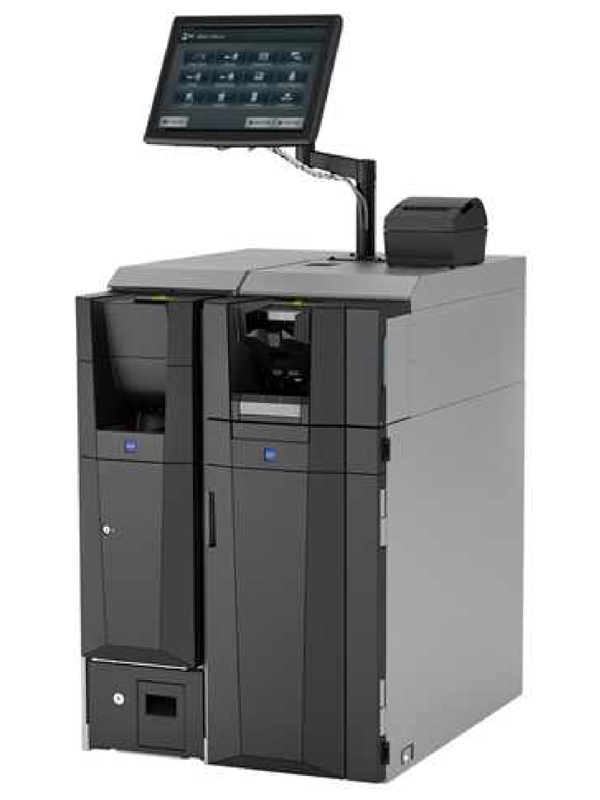 A compact retail cash management solution, it combines both a banknote and coin recycler. 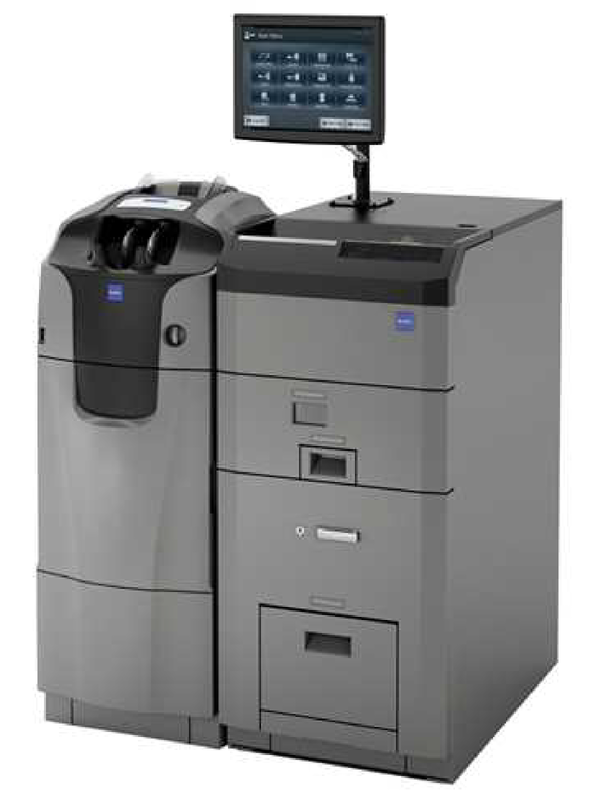 The CI-50 accelerates back office cash processes in low volume cash locations. 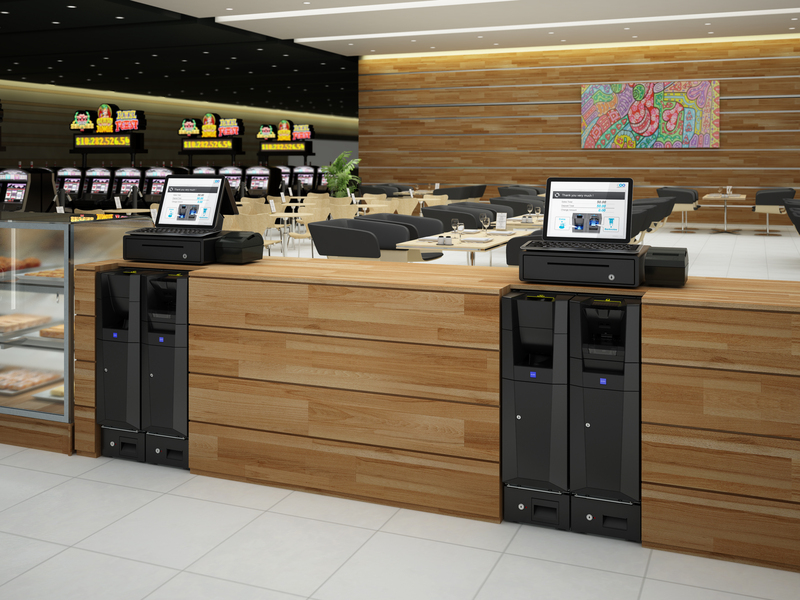 Delivering increased productivity for your staff and reducing the risk of cash shrinkage, the CI-50 allows your staff to focus on higher value activities that improve the customer experience and drive growth for your business. If you are ready to improve efficiencies, streamline staffing, increase security and better the overall customer experience in your store, call us. We are here to help! Reach us at 952.890.6661 or contact us online.